Simmba Box Office Day 1: Director Rohit Shetty is all set to entertain with his upcoming masala-potboiler. The movie which is arriving this week marks an exciting collaboration between Shetty and Ranveer Singh. With ample buzz and awareness amongst the movie buffs, Simmba is ready to rock the theatres. Ranveer Singh is gearing up for his second release of the year. Earlier this year, the actor delivered a big box office success with Padmaavat and received rave reviews for his menacing act. Sanjay Leela Bhansali’s magnum opus opened on a high note by collecting 24 crores on the first day and emerged as the highest opener for Ranveer. Now, with tremendous hype around, all thanks to trailer and chartbuster music, the movie is set to take one of the biggest openings of the year and possibly beat Padmaavat thus becoming the biggest opening movie for the actor. Talking about the director, Rohit Shetty has delivered his biggest hit with Chennai Express. Shah Rukh Khan starrer is also the highest opener for Shetty. Released in 2013, Chennai Express collected a humongous figure of 33.10 crores on opening day. Even his other releases including Golmaal Again (30.14 crores) and Singham Returns (32 crores) have managed to register 30 crore plus openings. Also, Zero’s underperformance at the box office will help Simmba in getting a huge number of screens. With 9 back-to-back successes, Rohit Shetty has mastered the art of directing mass entertainers and is very much aware of the expectations of its target audience. Considering all such factors, Simmba is set to take a thunderous start at the box office but it will be interesting to see whether it will surpass Chennai Express. Will Simmba be the highest opener for Ranveer Singh or for both Rohit Shetty and Ranveer by surpassing Chennai Express? Vote below! 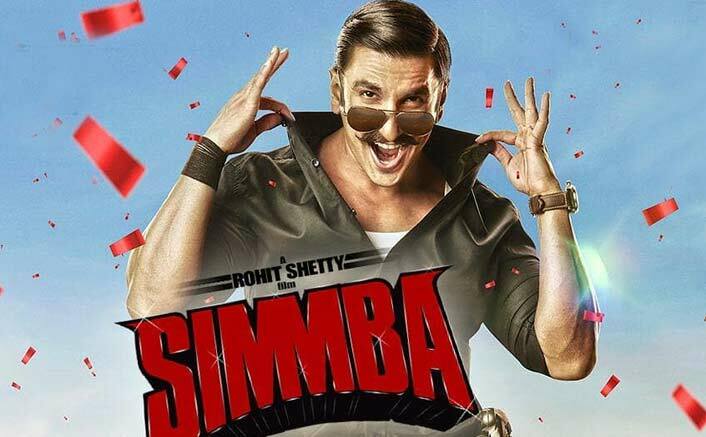 The post Simmba Box Office Day 1: From 25 Crores To 34 Crores – Ranveer Singh’s To Rohit Shetty’s Highest – Records To Break! appeared first on Koimoi.